No one likes being late, but some of us take being on time VERY seriously. You’ll understand these things if you can't stand being late. You’re ready the leave but the person you’re travelling with is nowhere near ready! Grrrr! If you’re left to your own devices you always turn up with time to spare. 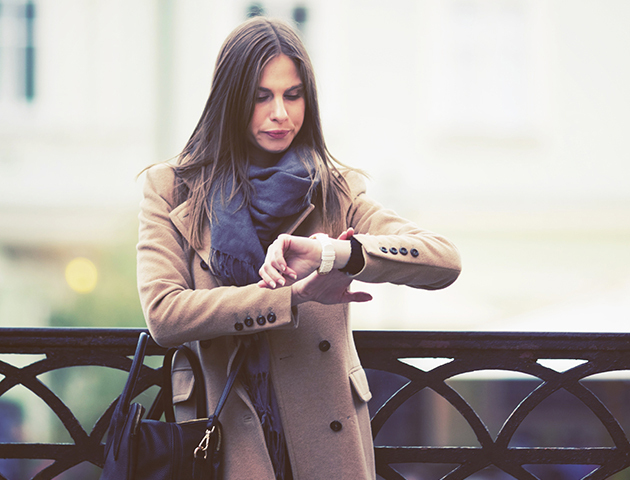 It’s impossible to be exactly on time and being late is not an option, so naturally you’re always early. 3. You’re used to waiting for other people, but you don’t like it! You hate it when your friends are ALWAYS late to meet you. You accept waiting for them for the 10 minutes that you’re early, that’s on you. But those 20 minutes spent waiting for them AFTER the time you arranged to meet irritates you beyond belief. 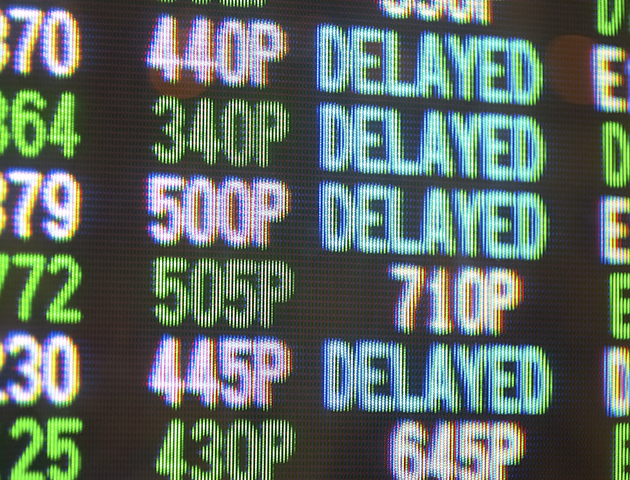 It’s always the same excuse… travel delays. If you can get there on time, so can they! They clearly don’t leave enough time for they journey. Humph! You can’t handle traffic jams, tube delays and train cancellations. You naturally left enough time for some delay to your journey, but you didn’t factor in being stuck for over an hour! You get more are more agitated with each passing minute! Even if it’s a journey you do everyday, you always leave extra time just in case something happens en route. You never know! Especially when you have to change planes! What if the first flight is delayed? Will you be able to make the connection? You worry so much that you always book flights with such long stopovers that you end up spending hours in the airport. If it’s really important that you are somewhere on time and you are getting up uncharacteristically early then you set a couple of alarms just to make sure you get up. It’s the only way you will be able to sleep peacefully. You ALWAYS leave on time. You know exactly how long it takes to get ready, and surprise surprise you are normally ready with at least 5 minutes to spare. How are they not stressed all of the time? You feel awful on the rare occasion that someone has to wait for you, even if it’s only a minute or two.